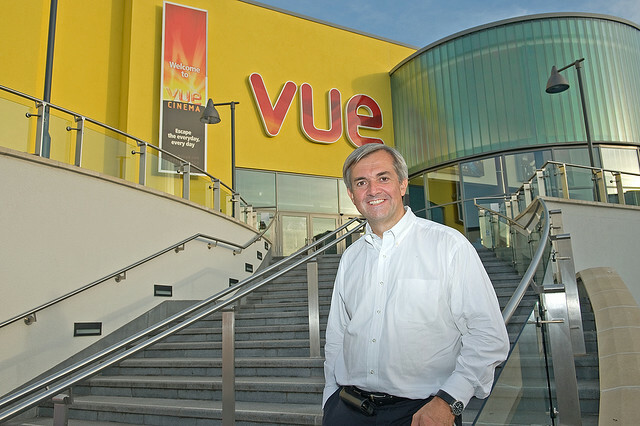 Eastleigh’s popular multi screen cinema Vue has announced a range of money saving deals for the summer holidays, so even if it’s still raining there will be still something for the kids to do. The Swan Centre movie house is extending its weekend ‘Kids Am’ deal to run throughout the school holidays. Family friendly favourites are shown in Vue cinemas nationwide and tickets cost just £1.50 for 2D films and £2.75 for 3D films for children and accompanying adults alike. So a family of four can enjoy the latest kid’s films for as little as £6. In addition you can buy a Family Ticket for normal screenings online or at the cinema – and everyone pays a child price. I wonder if they serve Hob-nobs? Now I like the Vue and generally enjoy going, I like the VIP seats and I particularly enjoy watching 3d movies while scoffing nachos with Jalapenos – but as your BB post points out I too have found it pricey and rather LOUD. Even with a Family Ticket we’ve spent over £50 for 90 minutes of entertainment after we have bought a round of popcorn and fizz. So it’s not something we do very often – I’m sure we are not the only family in Eastleigh who can’t afford to go and watch a movie regularly. ‘Watch a film’please Stephen, not a movie. Let’s stave off all things American for as long as possible.